On Wednesday, three female Democratic representatives introduced a much-needed reproductive rights bill in Congress. The Equal Access to Abortion Coverage in Health Insurance (EACH) Woman Act aims to make sure that health insurance obtained through the federal government covers abortions, and to prohibit state governments from interfering with abortion coverage in private health insurance markets. 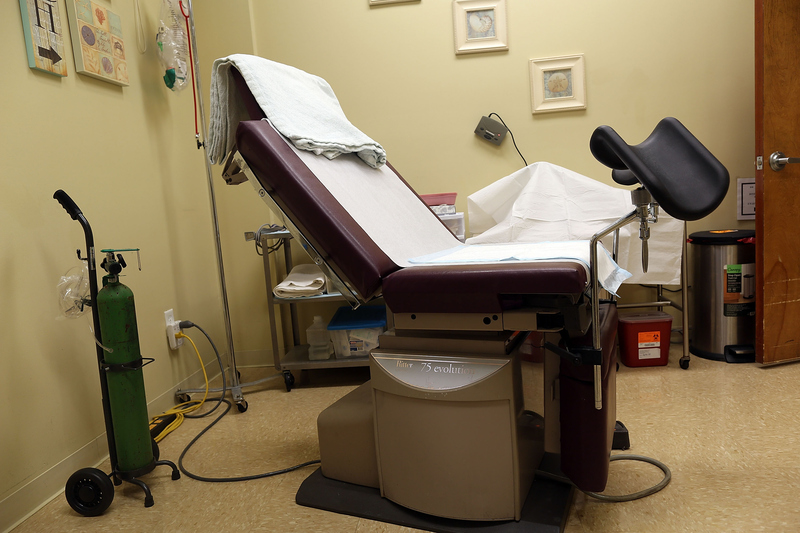 Much like the Affordable Care Act made birth control more accessible for women nationwide, this bill would help make abortions more financially feasible. In states that currently forbid abortion coverage, the EACH Woman Act would have an especially strong impact. Make no mistake — these lawmakers really do want to ban abortions altogether. Since they can't, they employ these very devious and underhanded tactics to push abortion care out of reach for women who are really just struggling to just make ends meet, and that's just wrong. Join the conversation about the EACH Woman Act on Twitter with the hashtags #4EACHofUs and #BeBoldEndHyde.